PLEASE BE SURE TO SPECIFY THE NUMBERS OF FRAMES YOU ARE ORDERING AND WHAT SHIPPING METHOD YOU WOULD LIKE. Pricing is set at $20 for a set of 2 frames, or $10 for a single frame. Shipping will be $7 for standard mail and $10 for Priority Mail. Orders will be shipped in brand new bubble wrap envelopes. Please PM either myself or 4RETECH if you would like to arrange local pickup or if you want to send cash payment. Last edited by escodotcarter; Jul 28, 2017 at 08:54 AM. I got mine from a friend. www.plateframesonline.com you can design your own for around $20 shipped. I've been on the search for this too! I WANT ONE SO BAD! The dealership plates are so gay.. 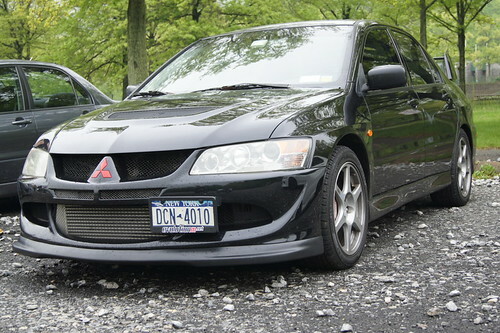 I will give my plate frames to a company in NJ so they can make duplicates. I will have to see how much this will cost. That would be awesome!!! I'd pay for a good quality replica! Let us know! How are those frames comin'? he is still waiting for a response from the company. Seems like there are a good amount of people who are interested.